If you are you looking for reliable, proven machines for the electronic industry, this is a perfect place to stop. 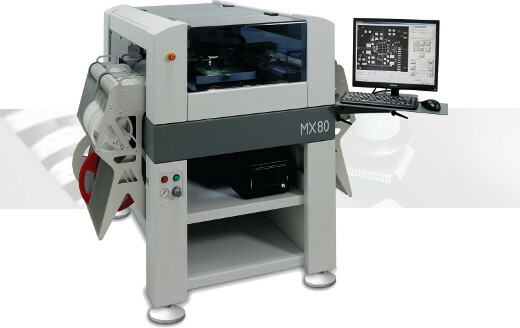 Automatic Pick and Place machines, solder paste and glue dispensing systems, reflow ovens and stencil printers manufactured by our company are being used by the most demanding customers all over the world. We provide hardware, software and services enabling our customers to deploy surface mount technology in their production facilities for a price that is hard to compete with. We are proud of high quality and reliability of our products. To get more information, please contact us now.